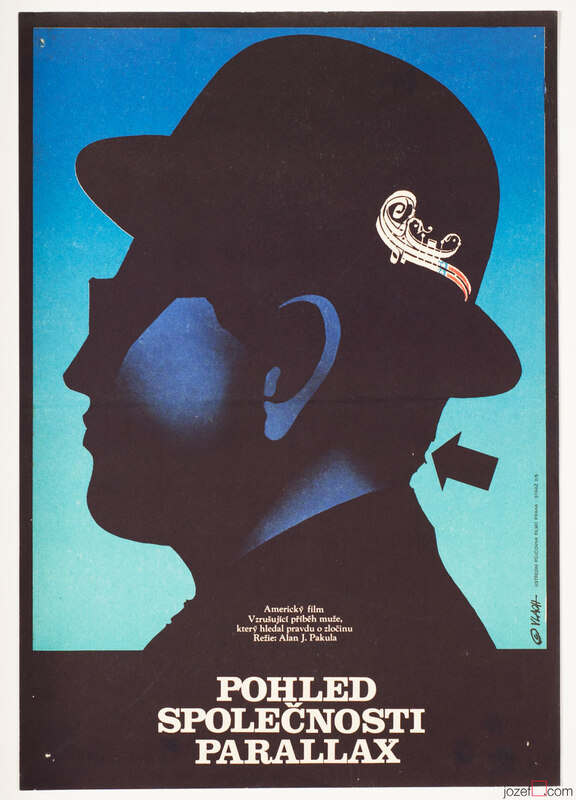 Vintage movie poster designed for American award winning thriller by Zdeněk Vlach. 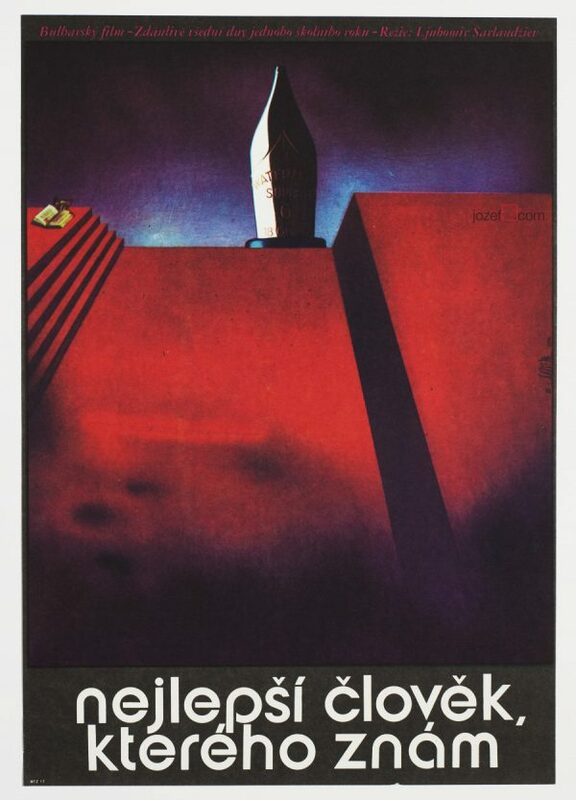 The Parallax View movie poster designed by Zdeněk Vlach. 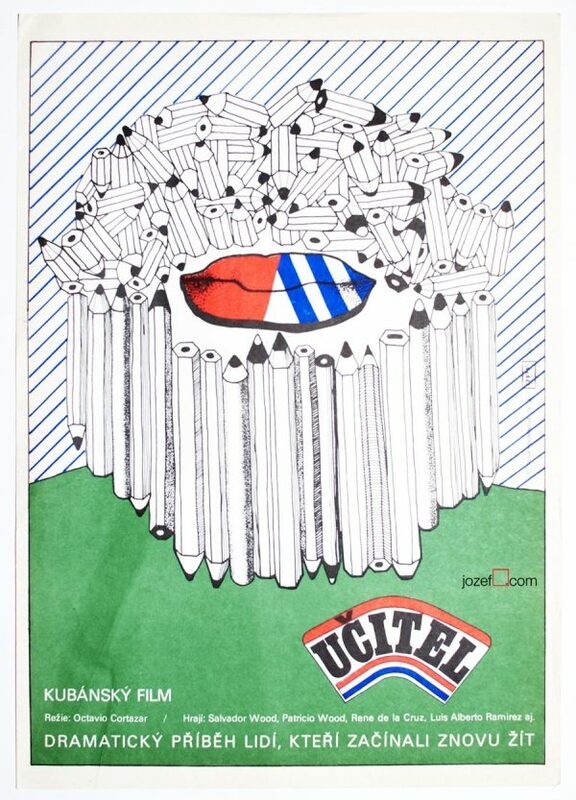 posters designed by Czech artist Zdeněk Vlach. 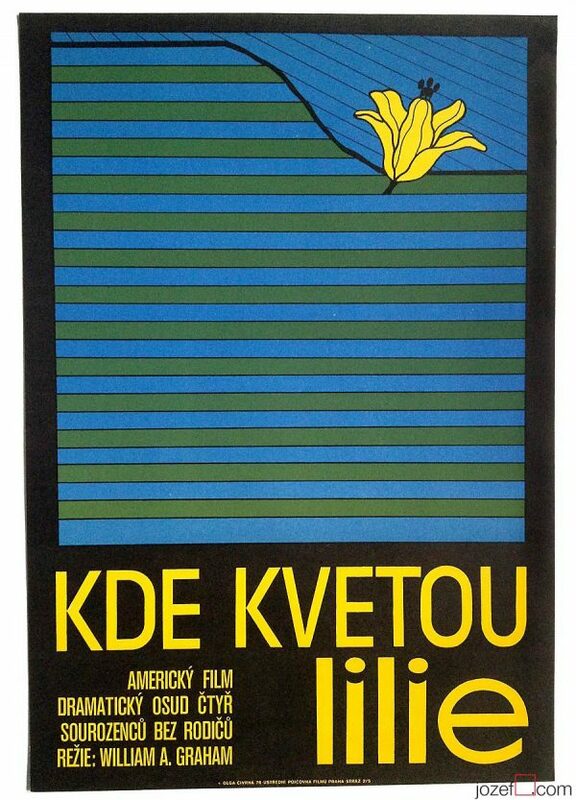 minimalist movie posters available in our online shop. 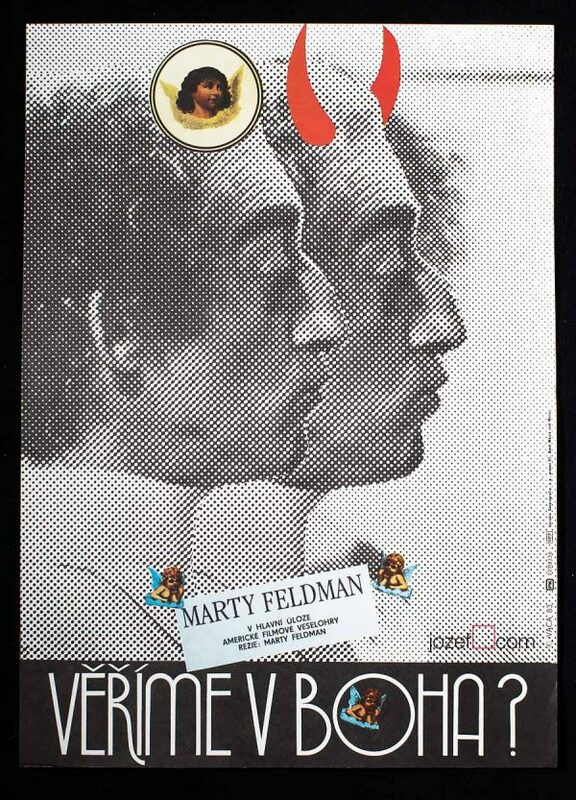 Be the first to review “Movie Poster – The Parallax View, Zdeněk Vlach, 1977” Click here to cancel reply.